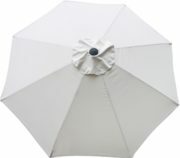 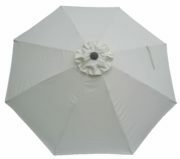 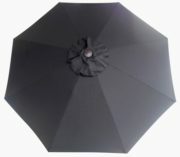 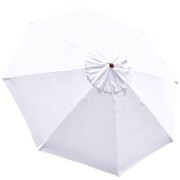 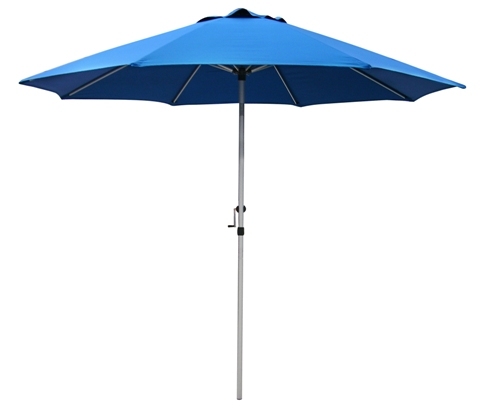 Commercial Grade Market Umbrella with nine foot canopies now on sale at Shade USA. 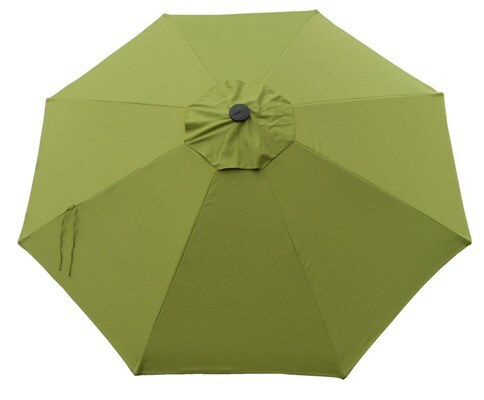 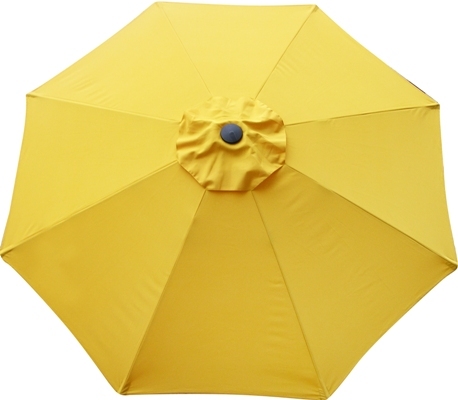 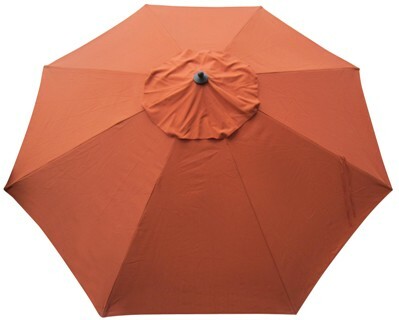 Are you searching for a market umbrella that can withstand the rigors of a commercial setting? 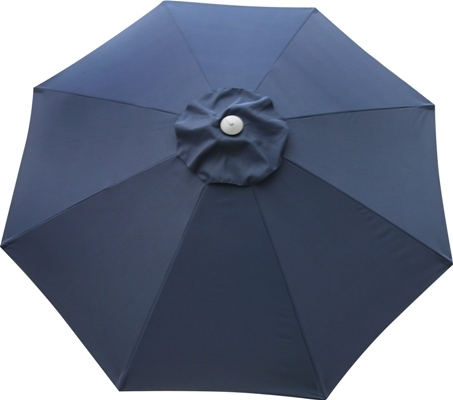 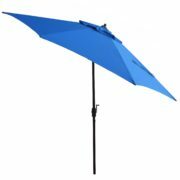 Our heavy duty commercial grade market umbrellas are virtually indestructible and come loaded with features. 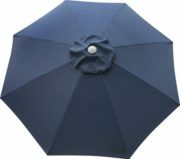 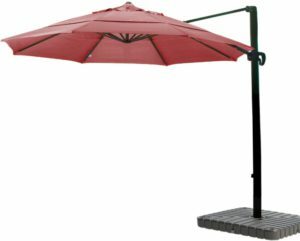 These gorgeous umbrellas span a full nine foot arc and are perfectly suited to any residential back yard setting as well. 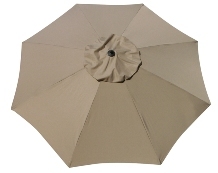 Rugged poly canvas and Protexture canopies with minimum 300 gram weight. Click here for more details on fabrics and colors. 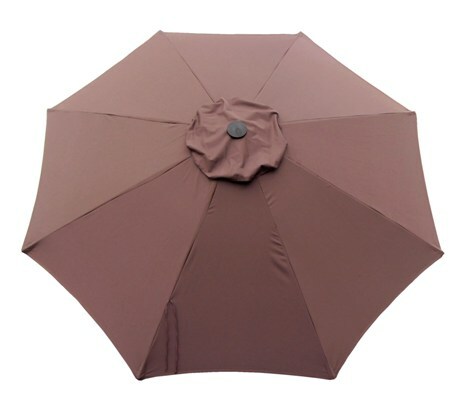 Available in various frame finishes: antique bronze, chocolate brown, black, white or brushed silver. 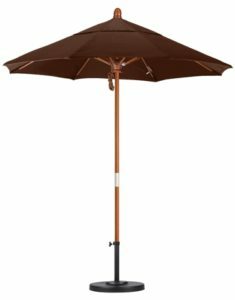 8 ribs for extra stability. 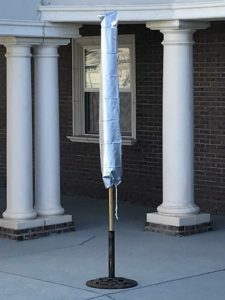 SKU: 672. 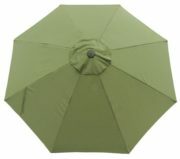 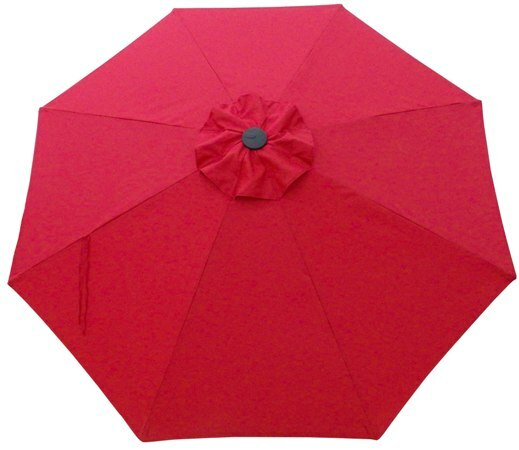 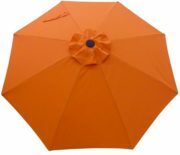 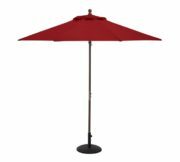 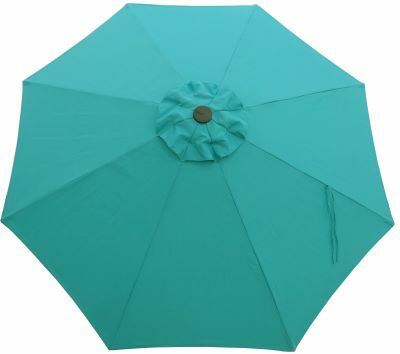 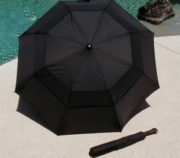 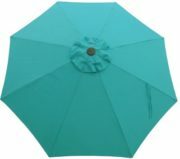 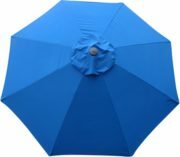 Categories: 9-10' Patio Umbrellas, Aluminum Patio Umbrellas, Commercial Grade Patio Umbrellas, Patio/Market Umbrellas, Shade Products On Sale!, Tilt (all).